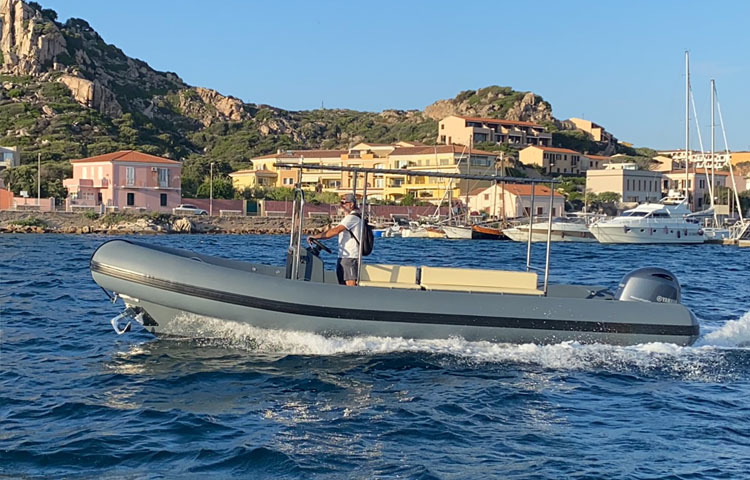 Our inflatable boats are Lomac, 6 meters with a Yamaha motor 40 cv, four stroke engine, 100 liters petrol tank, clean water shower, sunbathing space, boarding ladder, space to safeguard your bags, coolbag(to seek at the reception), map of the archipelago. Our equipment is cleaned and consigned every morning by our staff, which will take care to clean them, refill them in petrol, and prepare them for the next boat tour. The staff assistance is guarantee for all the rental period. 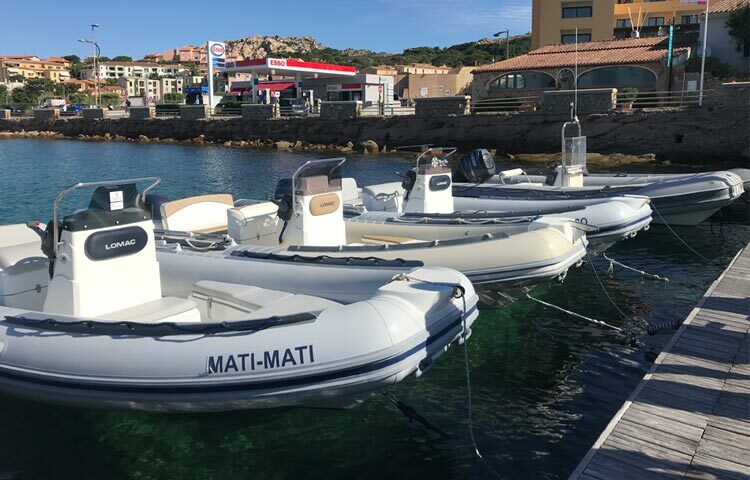 Reserving our inflatable boat rental along with room, you will get a discount between 5% and 20%, based on the payment method chosen. In case of adverse weather conditions which will not allow you to use the service booked , this will be write off from the room cost.